Forever young, I wanna - ahem. This week's theme is for the perma-hatchlings of Sornieth! 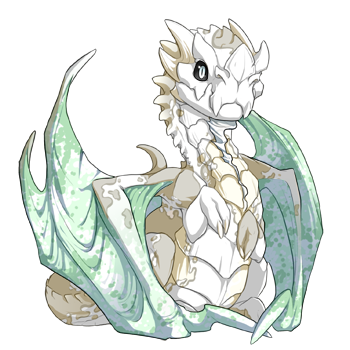 Show off up to three (3) of your Eternal Youth dragons! Click here for this week's discussion thread and the spotlight for Favorite Tertiary Gene! 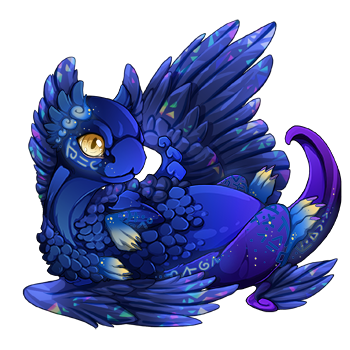 [url=http://flightrising.com/main.php?p=lair&id=242640&tab=dragon&did=36096882][img]http://flightrising.com/rendern/350/360969/36096882_350.png?mtime=WdQvEwACf8I.png[/img][/url] My birthday dragon September! This is my baby Diva, she's the keepsake of my dog who died last year. My little dream, Star the Survivor. I only have one eternal baby, meet Solar!